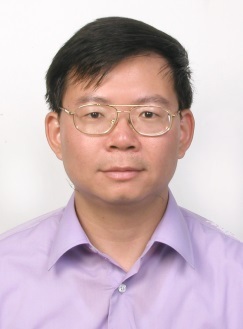 Dr. Li-Wei Chen has received his Master degree in Chang-Gung University at Taiwan during the period of 2010-2012. Currently, he is working as an assistant professor in Chang-Gung University. His research has included gastroentenology and hepatology, especially in the field of H pylori infection and non-alcoholic fatty liver disease. Based on this research and fellowship training he has received several awards and honors, such as APDW travel award. He is serving as reviewers for journals like World journal of gastroenterology, Journal of biomedicine. He has authored 30 research articles.